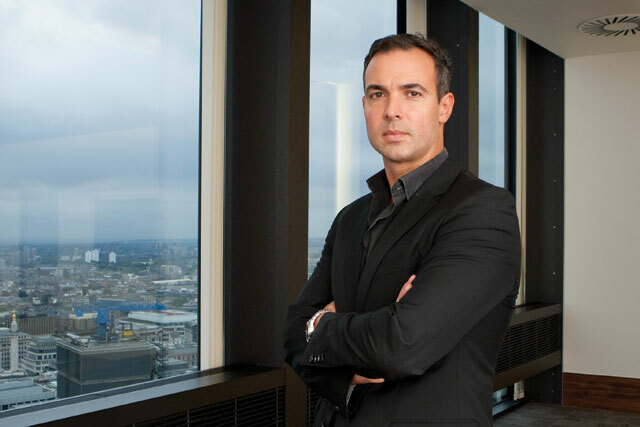 CST The Gate has poached Aviva's global brand director, Luke Mugliston, to become its chief executive. Mugliston joins at the end of next month and will report to Peter Reid, the group chief executive of its parent company, Media Square. His appointment follows the merger in February of Media Square's agencies CST Advertising and The Gate. CST The Gate has clients including Royal British Legion, NS&I and Douwe Egberts. Mugliston, who will work with Dave Trott, the creative director of CST The Gate, will have responsibility for developing a growth strategy for the agency. He will also sit on its board. Philip Gregory, previously the chairman and chief executive of The Gate, will retire. Philip Hawkins, the managing director, becomes chairman. Mugliston leaves Aviva after seven years, during which time it rebranded from Norwich Union. He began his career on the agency side and was a board account director at Publicis, where he crossed paths with its former chairman and current Media Square non-executive director Tim Lindsay. Mugliston said: "While I am sad to leave Aviva, I always planned to come back to the advertising business and this opportunity was too good to pass up. With CST The Gate being a merged entity, the challenges suit my experience. It has a good heritage and brand portfolio."